"...You were beautiful, and I was glad when your eyelashes fluttered and I could see that you were alive." He reaches out and fingers the collar of my dress, as if adjusting it, though I'm quite sure that it doesn't need adjusting. I hope there's some Blay Qhuinn stuff in Lover Reborn! aww great teasers! 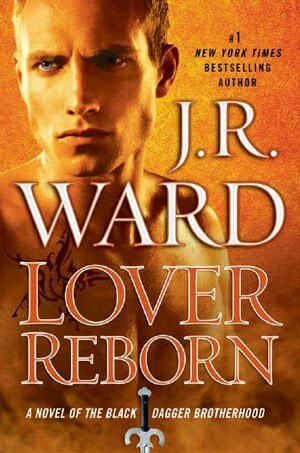 I've only read the first BDB book but they are definitely HOT! 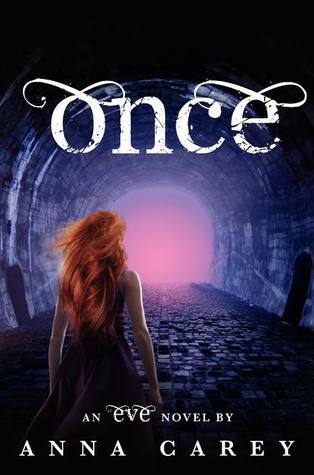 The Once tease was sad. 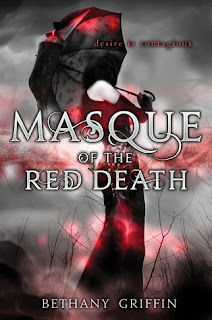 I can't wait to read Masque of Red Death and that was definitely a swoon worthy quote! Great Teasers! I agree with Jennifer the teaser for Once seems really sad. But since I haven't read Eve I can't be sure. Masque of The Red Death sounds really, really good. Can't wait to read that one.